Linton Hall, Realtors® wants you to get the best deal for the least amount of money. This holds true for mortgage rates as well. A lower interest rate means a lower monthly mortgage payment, which can save you money in the long run. Also, it is easier to qualify for a lower payment than a higher one. We are here to make your homebuying process easy and stress-free, and want to help you find the best financing package possible. Rates change quickly. That great rate you find today might not be there tomorrow. 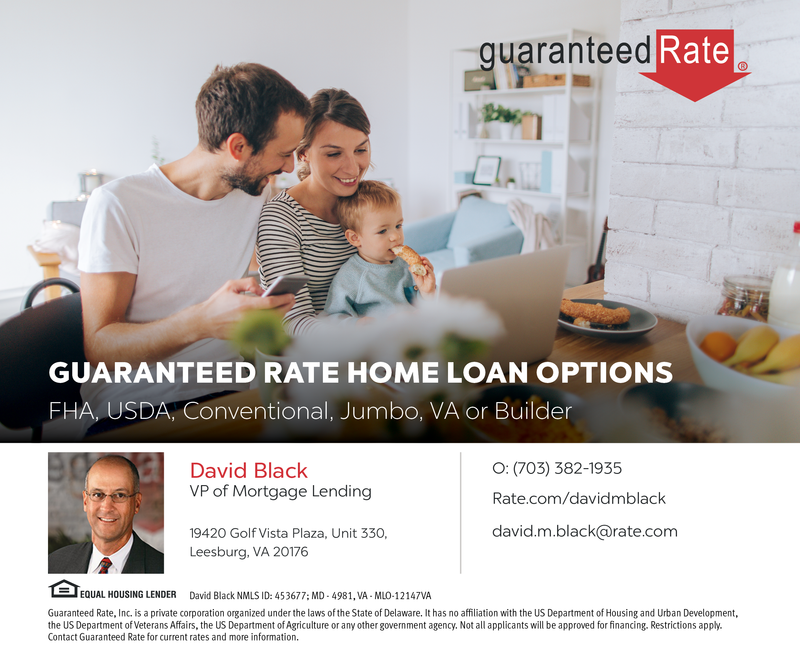 As one of the largest independent Brokerage Companies located in Northern Virginia, we have developed relationships with a broad network of lenders and brokers who can put together a customized financing program to meet your own unique lifestyle and budget. Provide us with some basic information and one of our homebuying specialists will contact you to answer your questions and help you along the way. Just fill out the form below and click the Submit button at the bottom of the page and start receiving your Buyer Profile right away.